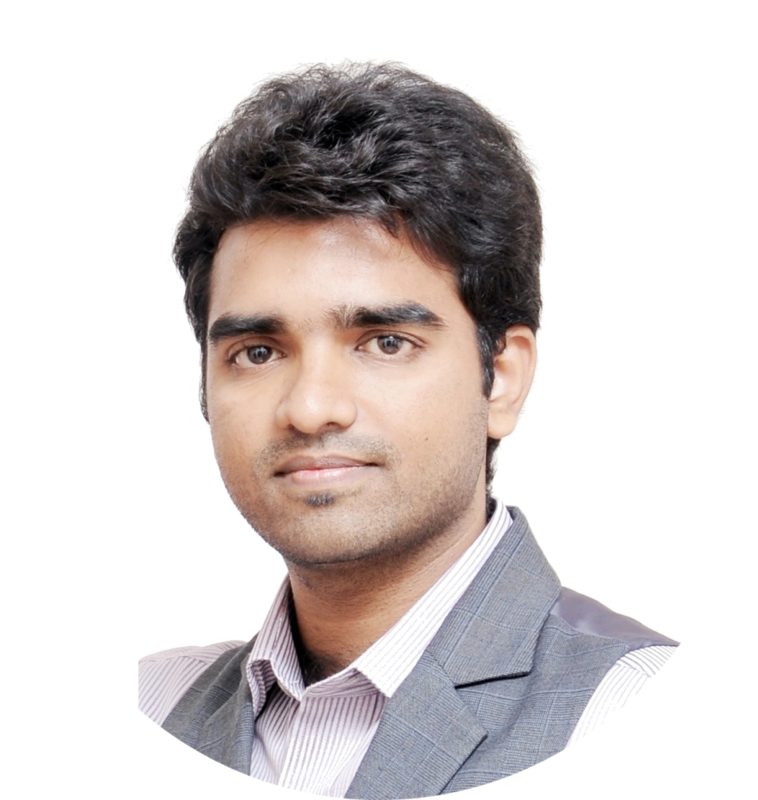 Hi Friends , After a long gap I am back with a new post . This post is some thing special to me because , this is the 1st post after my USA arrival . Well , coming to the topic . 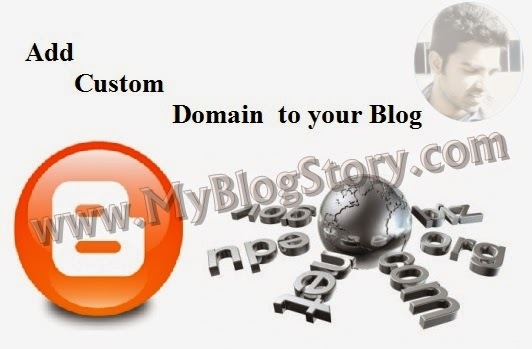 Today I gonna tell you a story that helps you in building a custom domain name to your blogger blog . This is what the most people ask after all going through the concept of custom domain to a blog . Any blogger can run their blog with or with out a custom domain . Of-course there were lot many bloggers who are successful with a blogspot blog too. But , its always recommended to have your own domain name . I can give out few points supporting custom domain . Custom Domain can make your blog look unique with the name you want . Can make your readers remember the website URL . Easy for web Promotion . What ever , we are here to learn " How to add a custom domain to a blogger blog " . Here we goes ..
First step in adding a custom domain is to register a domain . Register a domain name with any registrars who provides domain at cheaper rate . Myself , I brought it from Bigrock.com which I felt as best compared to many other. After all registering your own domain name . Just go to Blogger Dashboard >> Settings >> Basic >> and you can find advanced settings option as shown in the above picture . Just enter the domain name only after going through the setting instructions link there . Once after that , save it clicking on the check box for redirection . Thats all and you are done . If you have any further doubts or suggestions , Please comment here .